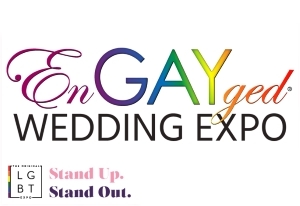 Gretchen + Danielle - 2015 EnGAYged Wedding EXPO Giveaway Finalists! 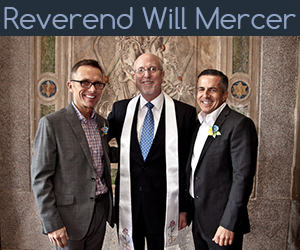 Our Love Story: Well we first saw each other at Ferndale Pridefest with mutual friends, it was love at first site. We weren't introduced directly but I was introduced to her mother. I then became friends with her mom and step mom. The same friends we hung out with at pride fest then was taking me over there with them for bonfires. Then one weekend she was home from college her mother decided to pick me up to spend the weekend at their house. We stayed up all night talking about everything like how I was in a bad relationship with this girl. She didn't know that I told her mom and brother that I had a crush on her. Over that weekend her brother decided to try and tell her how I had a crush on someone in the house and her first thought was her mother and she kinda got upset. Then her brother decided to tell her a little poem he wrote, it went "Roses are red, violets are blue, she has a crush on you." We both suddenly got butterflies in our bellys. 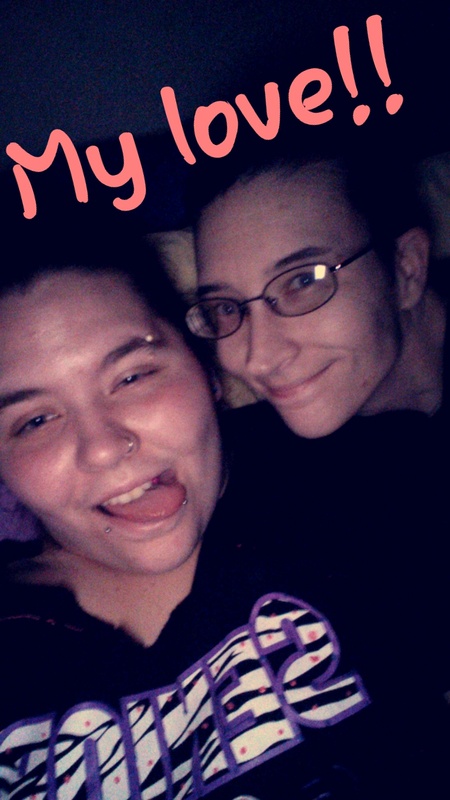 We spent the entire night sweating our butts off on the couch but we didn't care as long as we were together. That same weekend I dumped the other girl and asked her out. We have been together for 5 roller coaster months. We have dealt with people trying to break us up, her grandfather dying, bad people from her past coming back, my medical issues, her medical issues, everything. Christmas of 2014 she opened a little box that had a ring and a note that said "Will you marry me?" I'm so happy she said yes. We couldn't be happier! I am the first girl she's had a serious relationship with and hope to be the last relationship she has! !